The S&P BSE benchmark Sensex and CNX Nifty continued to rule firm for the second consecutive week on persistent buying mainly in metal, consumer durable, refinery, auto, realty, capital goods and power counters on the back of higher global cues stoked by the possibility of a US rate hike delay. Buying ahead of the earnings season which begins next week with Infosys reporting its second quarter numbers, also buoyed market sentiments. The Sensex resumed higher at 26,379.42 and shot up further to a high of 27,200.44 before finishing at 27,079.51, showing a gain of 858.56 points or 3.27 per cent. It has gained 1,216.01 points or 4.70 per cent in two weeks. 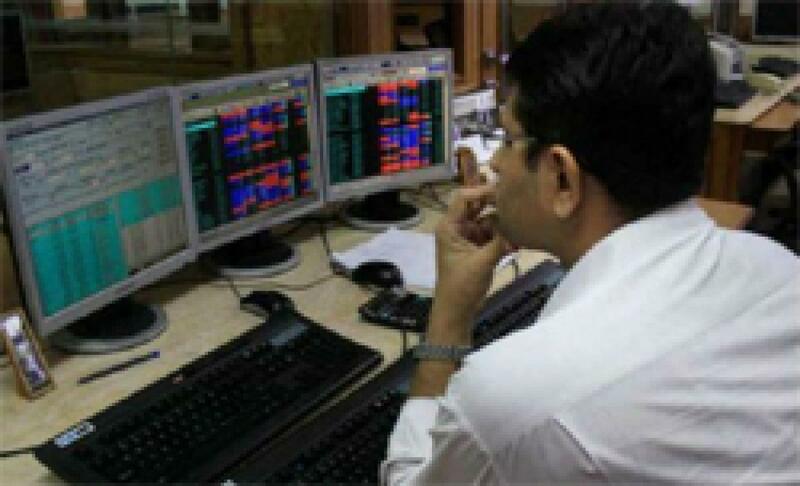 The 50-share Nifty also rose by 238.80 points or 3 per cent to 8,189.90. It has also gained 321.20 points, or 4 per cent in two weeks. Minutes of the last Federal Reserve meeting released showed that officials were largely hesitant to hike rates for the first time in nearly a decade due to worries about global economy. Sentiments were also upbeat as a number of banks announced reduction in base rates during the past few days in the wake of a steeper-than-expected 50 basis points cut in the repo rate by the Reserve Bank of India. Investors sentiments also gained strength from Prime Minister Narendra Modi's statement that the GST will be rolled out as planned. Addressing Indian and German business leaders, Modi expressed hope that the Goods and Services Tax (GST) will be rolled out in 2016.